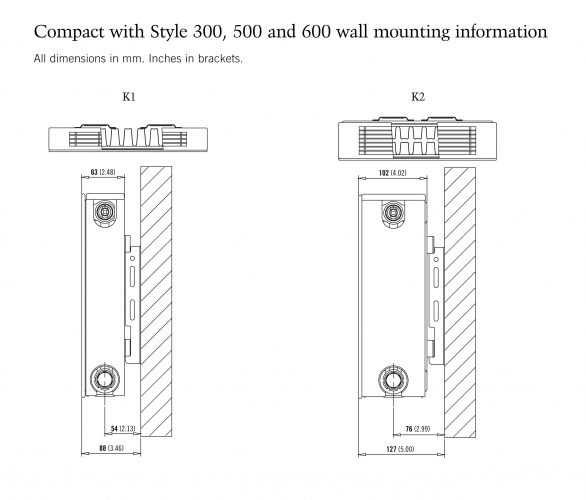 There are 22 product(s) on this page. 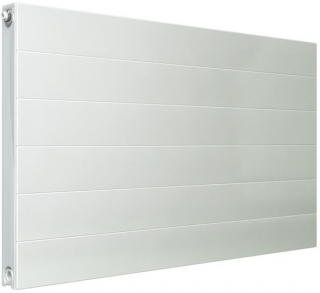 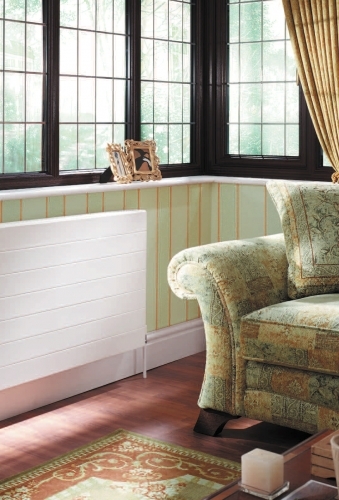 The Stelrad Compact with Style Radiator at PlumbNation is part of the Stelrad Compact Radiator Range. 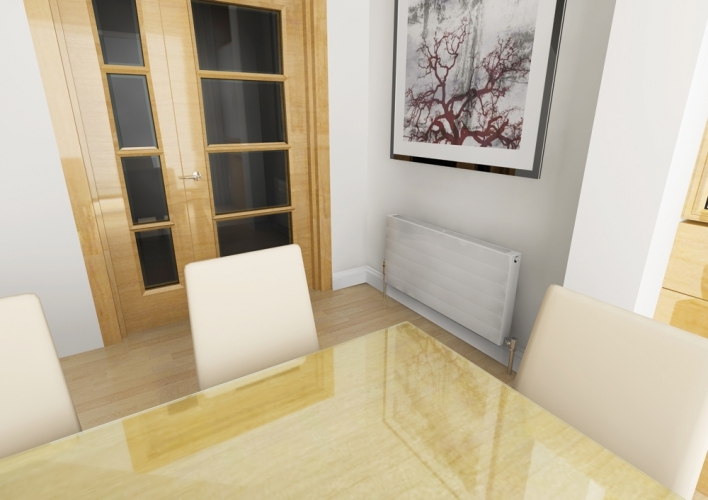 The Stelrad Compact with Style Radiators bridge the gap between standard compact radiators and the expensive designer models. 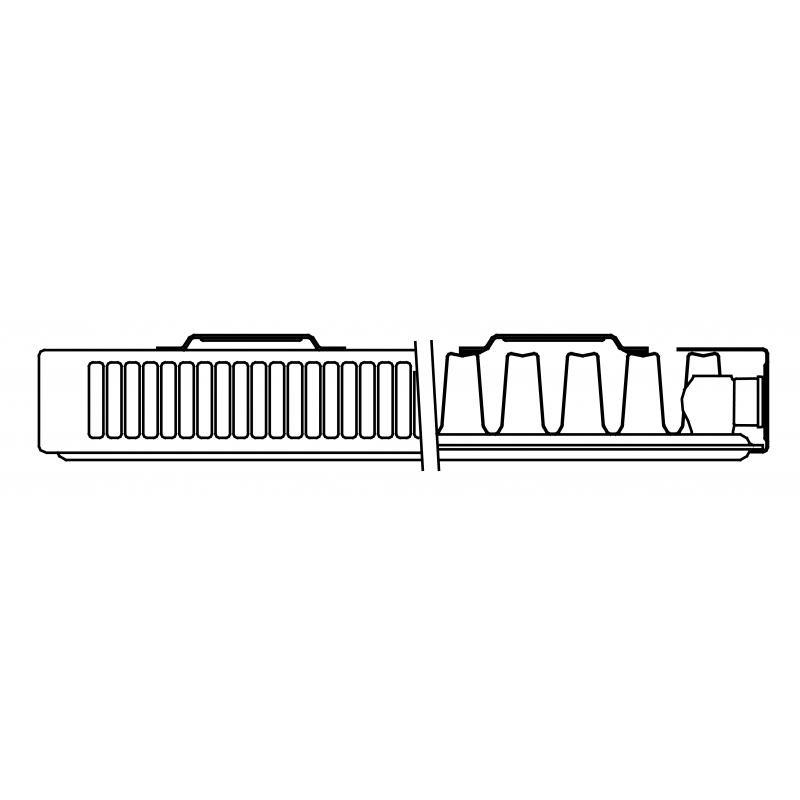 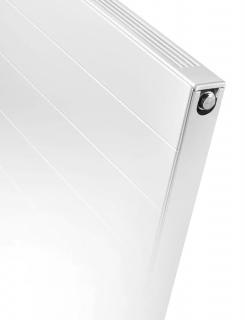 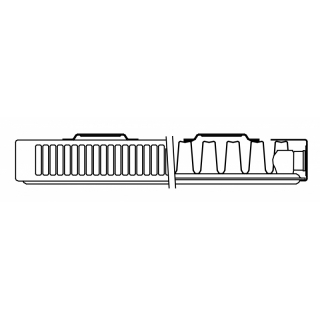 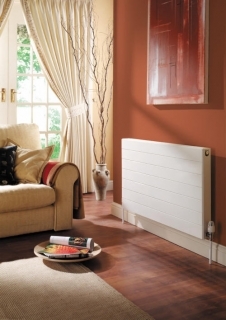 The Stelrad Compact with Style Radiators offer an attractive fine lined surface design and the Stelrad Compact Radiator is complemented by an elegant top grille and side panels to provide a superbly finished Stelrad Compact Radiator with Style. 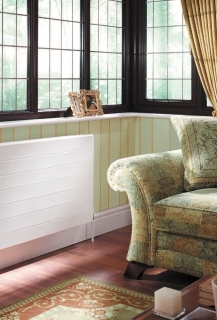 The Stelrad Compact with Style is ideal if you are working to a tight budget but require a radiator that is different. The Stelrad Compact with Style Radiator can add a new dimension to a room improving the overall basic design.